Lil Mama has been quiet since her Lyrical Purge series. 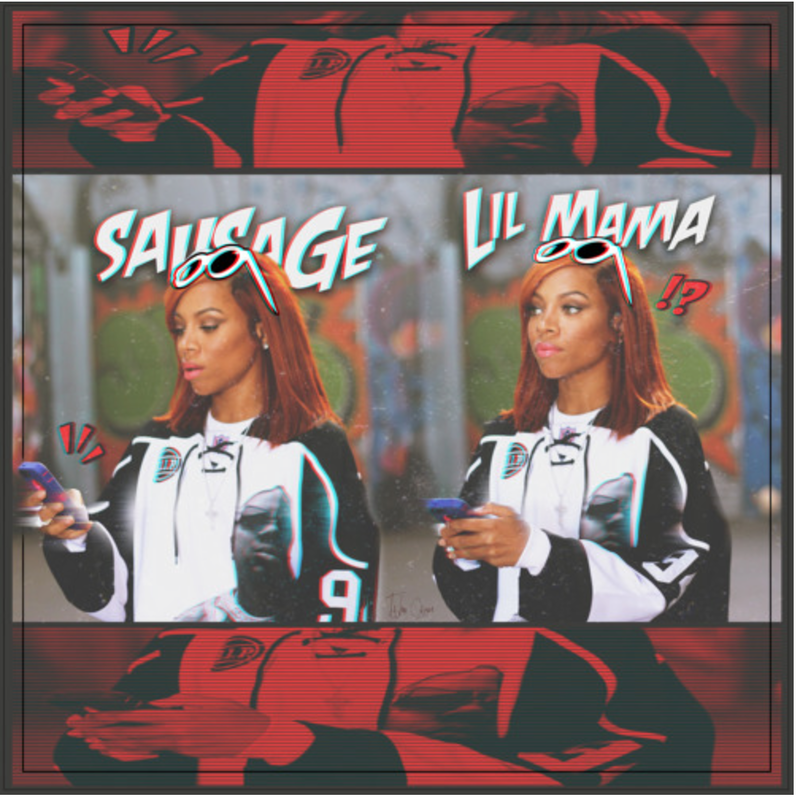 Now she’s back with a social media-inspired track titled “Sausage.” In case you’ve been under a rock, there have been several videos [and/or Vines] to hit the net with random people dropping freestyles that use the word “sausage” as a way to tag the next person in. Take a listen to the track below. shout out to the mini Mary J. Blige breakdown.